FLAMEMAX, Group activity - China Foshan Nanhai Flamemax Catering Equipment Co., Ltd.
Home » News » Flamemax Factory News » FLAMEMAX, Group activity !!! "A year's plane start with spring", Spring is not only a season when everything comes back to life, but also a good season to travel. 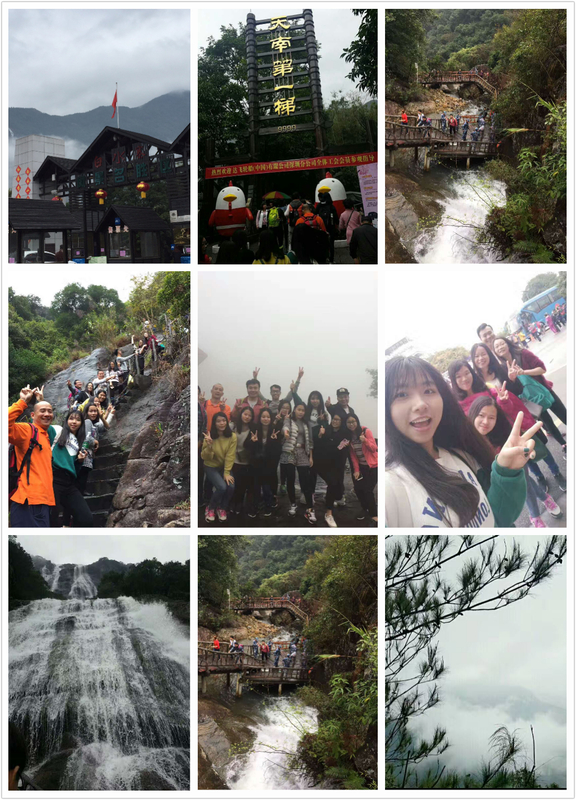 In order not to miss the beauty of spring,and taking into account the work and life, our company,FLAMEMAX arranged part of the staffs went out. So that our workers can close to nature, into nature, and making everyone have a good relax during the group activities. We also hope that everyone can ease the pressure of working life, strengthen the team spirit, creating a harmonious atmosphere of the collective, and enhance cohesion within the company during the activity. We always believe that “all work and no play makes jack”. Therefore, Let's go out and have fun!